For all the travelers and trippers out there, this product might just be the best thing you have been looking for throughout all your travels out there. Features — What’s so special? 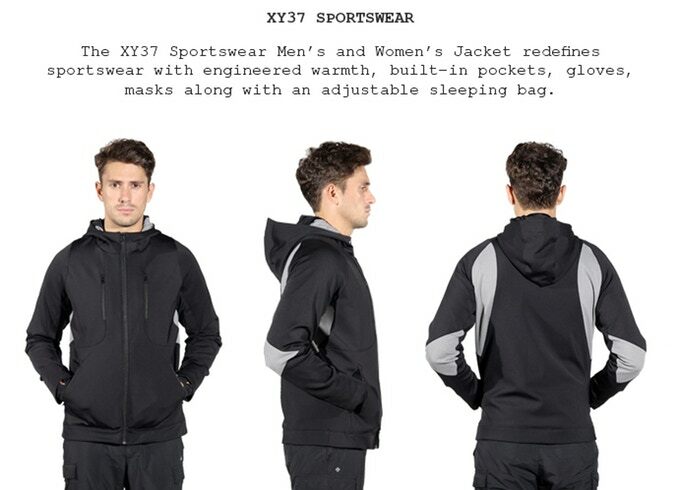 The XY37 is the most developed and modern jacket of all times that is full with many different features that are not found in any other similar product out there. 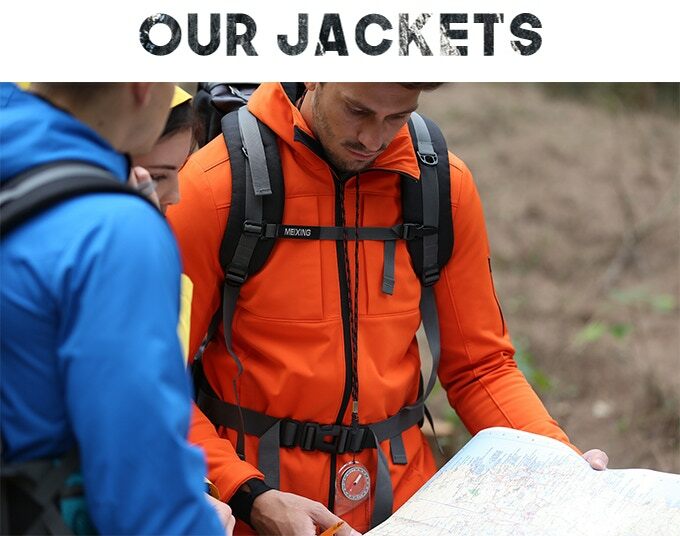 This jacket is made for all your travels through the messy woods or the cold mountains with the right features that will help you leave a bunch of luggage behind as it is fitted in inside the jacket. 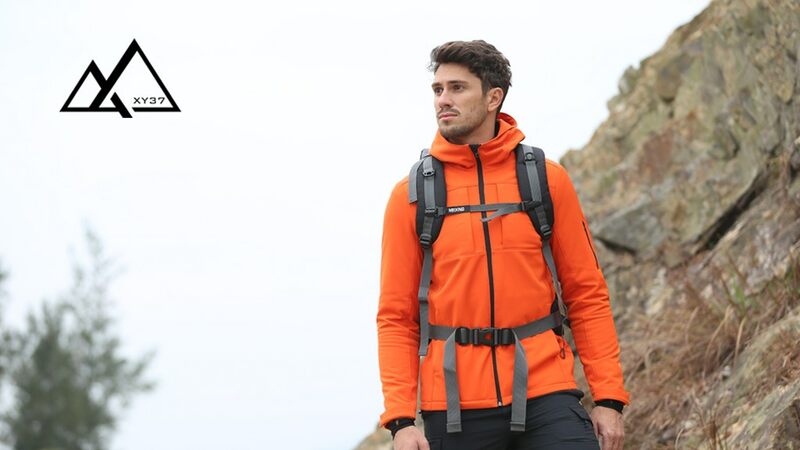 This jacket contains a built in heating system that can be turned on and off according to your needs which provide heat from inside of the jacket to your body keeping you warm and safe. Furthermore, it has tons of different pockets for all your needs and your carry-on which can help you to keep all your personal belongings safe and ready for the road. The advantages of this product, besides the already stated features, would be the fact that it is waterproof, helping you stumble across different seasons of the year. With the UTX buckle, XY37 helps you to pick up items that are larger in size; simply by connecting straight to your jacket. In addition, it has a phone pocket fitted in with a touch material that can allow you to use your phone conveniently without having to get it outside of your pocket; keeping it safe from all the different types of situations out there. The cons of the jacket would be the slightly heavier weight that it possesses due to many different features and options adding to the jacket. In addition to that, the design and fashion quality of this product is also weak and not attractive. 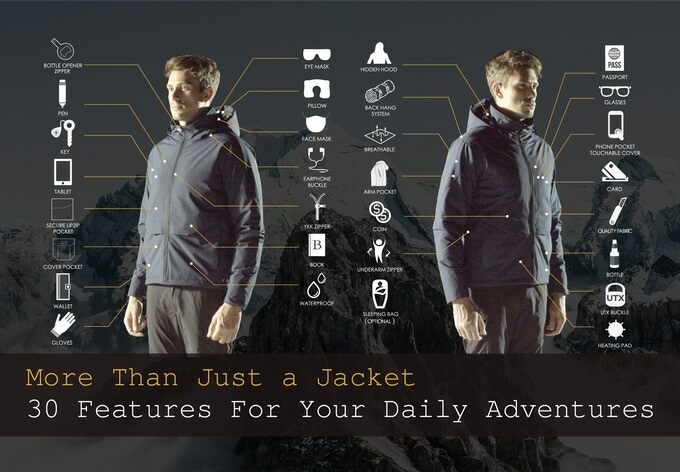 This is due to the fact that the creators focused on developing the functional jacket in terms of the needs of the user however, fashion was not the main point to discuss. Yet, it is a very attractive point to potential buyers. As we examined this product till the end, we believe that this is a great item that needs to be owned due to the number of features that solves many problems that we meet during our travels or exploration journeys. Verdict — Worth a buy? We have noticed that this product has reached almost 75% of its needed funding target which is not is a simple thing as this particular product is looking for a huge fund and it has reached 236 backers in only 5 days of launching. 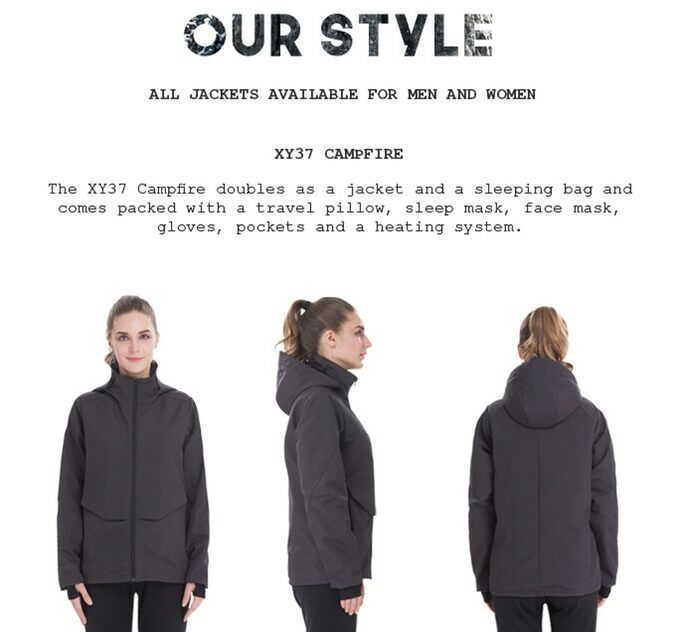 The community on Kickstarter discussed and emphasized the different colors and designs of the jacket and they focused on the deals and add-ons that the creators included such as an optional sleeping bag that would be suitable for the sleeping mask inside of the jacket. Overall, we view the product as a success so far with much more great potential to be met by it and hopefully many better products from this particular creator in the near future.